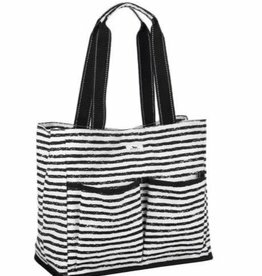 Finally: a diaper bag designed by moms for moms. Stay organized with plenty of pockets, and keep bottles cool in the insulated compartment. This bag refuses to trade style for practicality, organization, or ease of use.